Ones to watch is one of my favourite shows. I love seeing designers with a fresh perspective and also enjoy the fact that there are multiple designers in one show. I always love variety and it’s a lot more convenient than having to go outside a queue again before being allowed in to see the next show. The “ones to watch” showcase comprised of 4 designers’ collections and I have chosen my two favourites to feature on here. First up is Sarah Ryan. 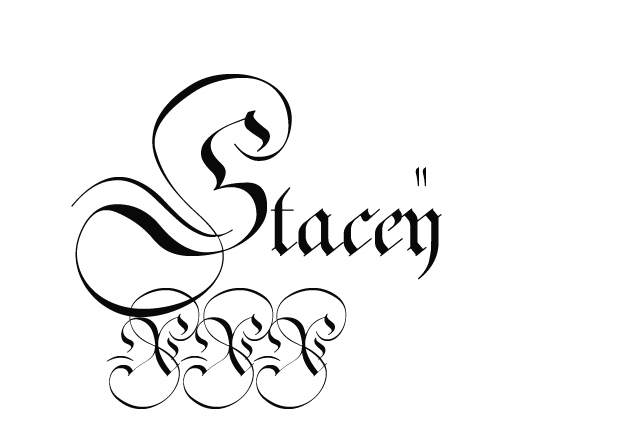 I suppose this is quite a predictable choice for me, as I love monochrome, texture and attention to detail. 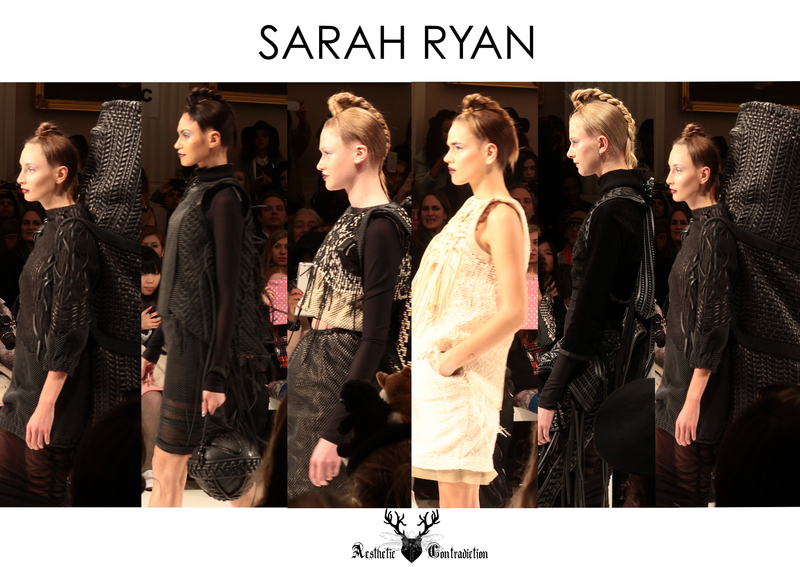 Sarah Ryan’s primary interests lie in the marriage of the extraordinary & the functional, using adverse textiles and materials to create an informed & intriguing silhouette. Her collection ‘Auryn’, had a nomadic, utilitarian feel, heavily featuring multi-textured blacks and over-sized bags. The most intriguing and aesthetically pleasing aspect of the collection was definitely the woven leather accessories, which I had the pleasure of seeing up close in the show room. I love the use of different weaving techniques and the way they look organic and structured at the same time. 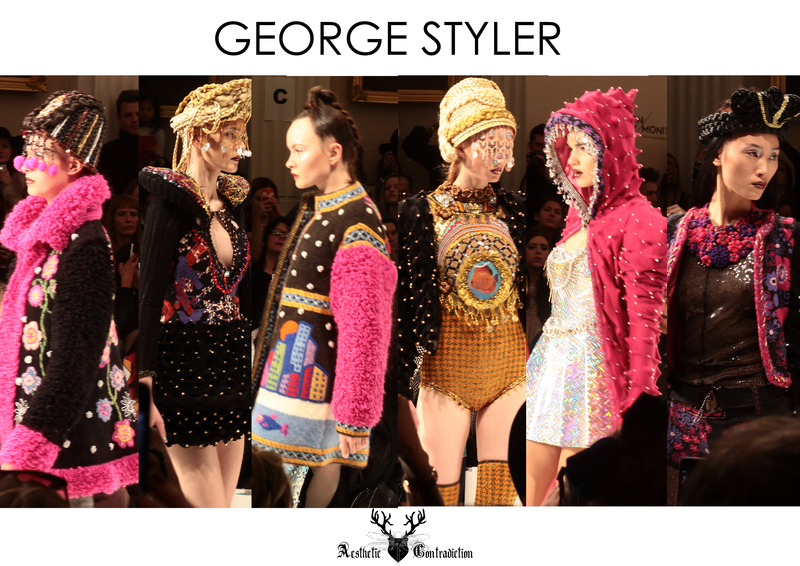 The second collection I chose to feature is by George Styler. It was definitely the most vibrant and colourful range of the season. Serbian designer, George Styler graduated from the college of textile design in Belgrade. His style has previously been described as “World Ethno” and I can definitely see why. His high-impact designs featured a variety of bold colours and sparkling embellishments in Russian-inspired motifs and 3D flower patterns. He has successfully mixed elements of traditional garments with a playful, cyber princess vibe, creating a memorable and intriguing collection. The hair and make up was the same for all the “ones to watch” shows but Styler transformed the models using intricately braided head pieces. 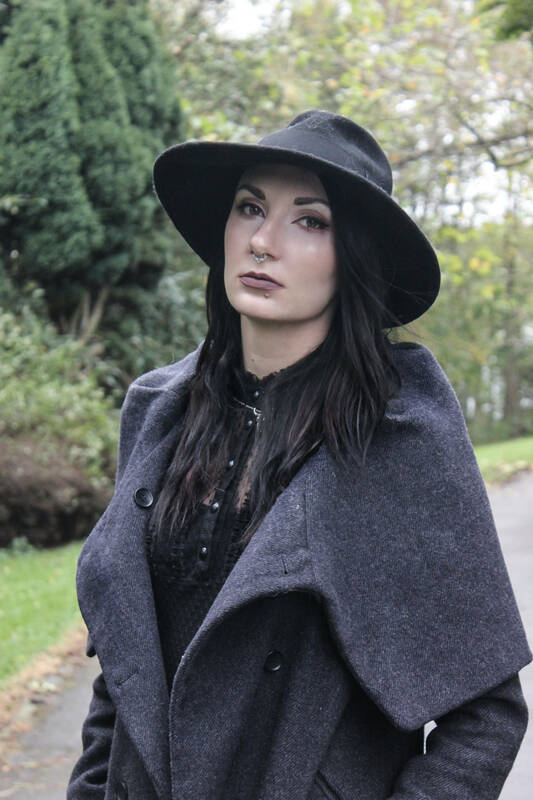 Hair and make up is often a key part of the look and as a designer myself I understand the importance of making sure it complements the garments and reinforces your vision. Thanks to Toria for the pic. I loved this outfit but it was such a busy day I didn’t have time to get a full length photo, maybe next time.